KAUKAUNA — The Kaukauna Fire Department recently completed spring prescribed burns near Fieldcrest Drive in Kaukauna and posted this video April 19, 2017. For photos, visit the Kaukauna Fire Department Facebook page HERE. 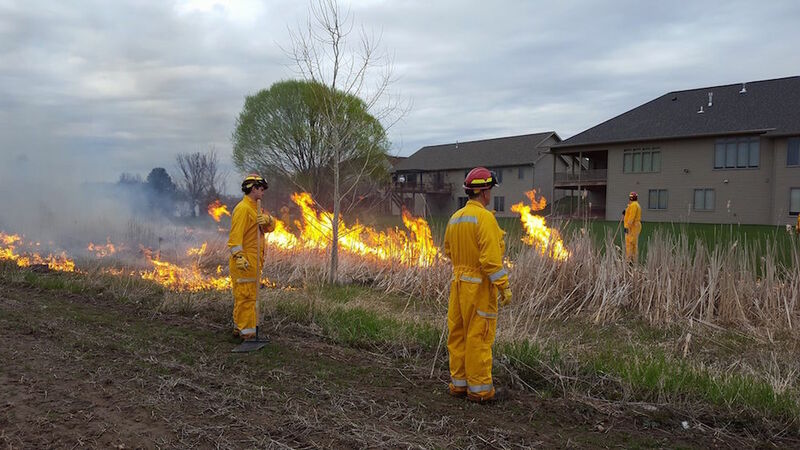 The Kaukauna Fire Department recently completed spring prescribed burns near Fieldcrest Drive in Kaukauna. KFD photo.